For over 200 years, Bloomfield has been caring for the mental health needs of men and women from all over Ireland. 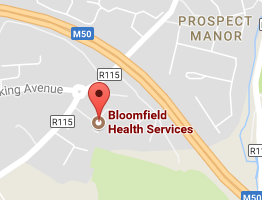 Founded in Donnybrook in 1812 by the Religious Society of Friends (Quakers) for those “afflicted with disorders of the mind”, Bloomfield moved in 2005 from Donnybrook to its current site in Rathfarnham. Our services bridge both neurological and psychiatric disciplines and this joint approach is part of what sets us apart from other providers. 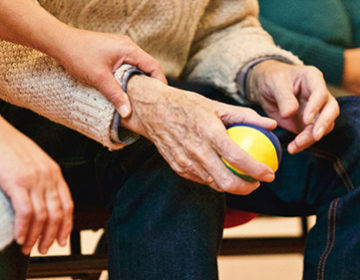 We provide specialist mental health assessment, treatment and support services to adults with a range of serious and enduring mental health issues and neuro-psychiatric disorders, such as Alzheimer’s Disease, Schizophrenia, Parkinson’s and Huntington’s Diseases. 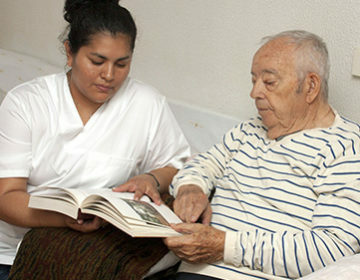 We provide person centred care to meet the needs of the person with dementia and their families. 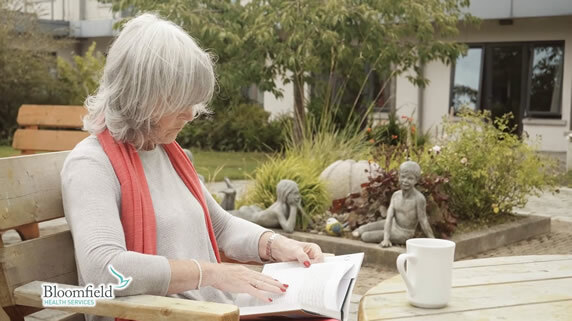 Alzheimer Cafés are safe and relaxed evenings where people with dementia, their families, friends and health and social care professionals can come together to talk. In partnership with the Huntington’s Disease Association of Ireland (HDAI), Bloomfield has introduced an HD Café for those affected by Huntington’s Disease – to provide support, help and hope for patients, families and carers. 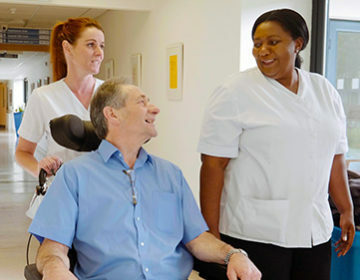 As a teaching hospital affiliated with Trinity College Dublin, and engaging in international research programmes, Bloomfield is committed to being a leader in mental healthcare.